We all know the future of the automobile is autonomous, right? Right. That’s why manufacturers can no longer cut it by launching a simple, autonomous concept car at any given motor show. 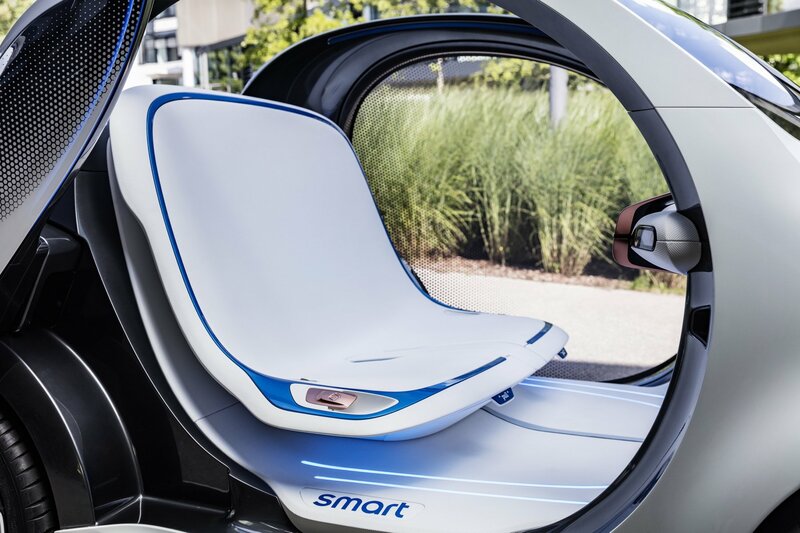 Instead, we want to know what a fully automated future could look like, which is exactly what the Smart vision EQ fortwo provides. 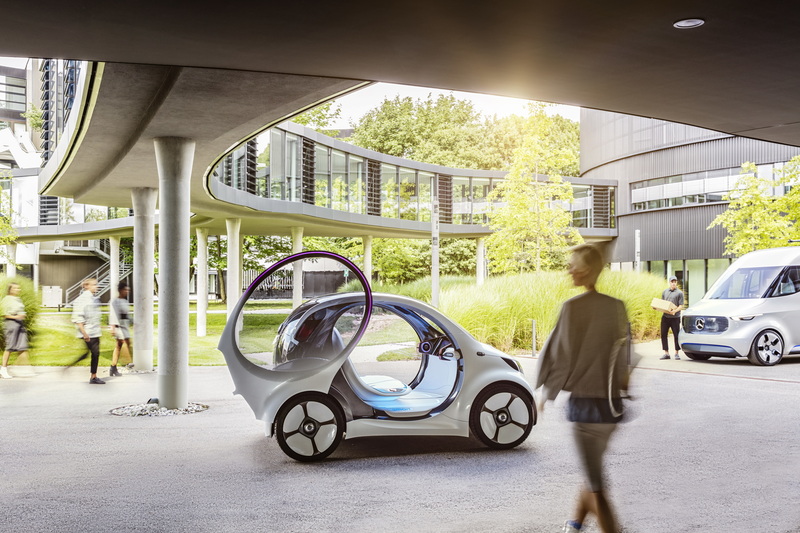 Underpinned by smart’s ‘CASE’ strategy (that’s ‘Connected Autonomous Shared Electric’, just so y’know), the vision EQ fortwo is a completely autonomous concept, the first from Daimler Group to do away with the steering wheel and pedals. This frees up the passengers to relax in a more spacious cabin, free from the need to actively participate in the daily commute (or even the need to actually own a car). Yep, the vision EQ fortwo is Smart’s idea of an urban car share scheme of the future, operating on the increasingly popular ‘car2go’ model. 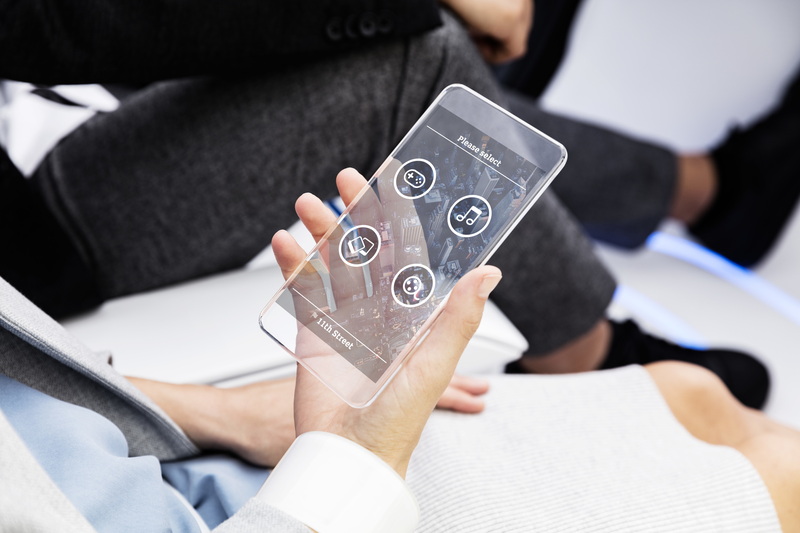 Summoned via a mobile device, the new Smart concept’s functions can also be controlled from your smartphone or by voice commands. Without the need for any conventional switchgear, the bright white interior is made to feel even more spacious, while the dashboard is replaced by a 24-inch screen, surrounded by some rose gold accents to counter the slightly clinical, stark aesthetic. 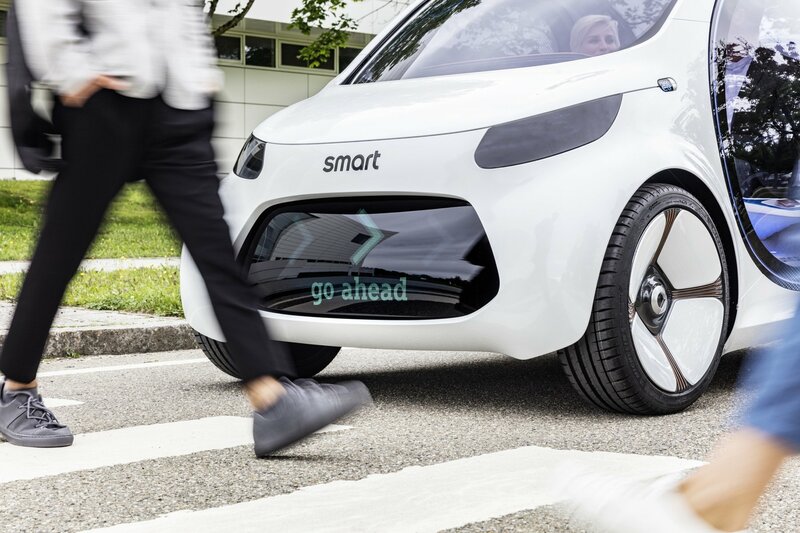 Operating using swarm intelligence, Smart envisages that, rather than searching for the next available car, the vision EQ fortwo will herald in a new generation of car sharing whereby a fully autonomous car finds you. Looking suitably space age, the jewel-like exterior still carries a distinctively Smart-like shape, while identifying ‘your’ car is the done via a number of personalised spaces, specifically the front-mounted Black Panel and projection surfaces along each side. The former – in place of a traditional radiator grille – can also provide messages to other road users or pedestrians, such as when to cross the road or if the car is currently occupied with one or two passengers. If you’re feeling particularly sociable, Smart has also thought of a 1+1 sharing function that allows you to share your journey with “other interesting users” who are “suggested on the basis of their saved profiles and current travel plans”. If you’re thinking what we’re thinking, this could bring a whole new meaning to ‘speed dating’. 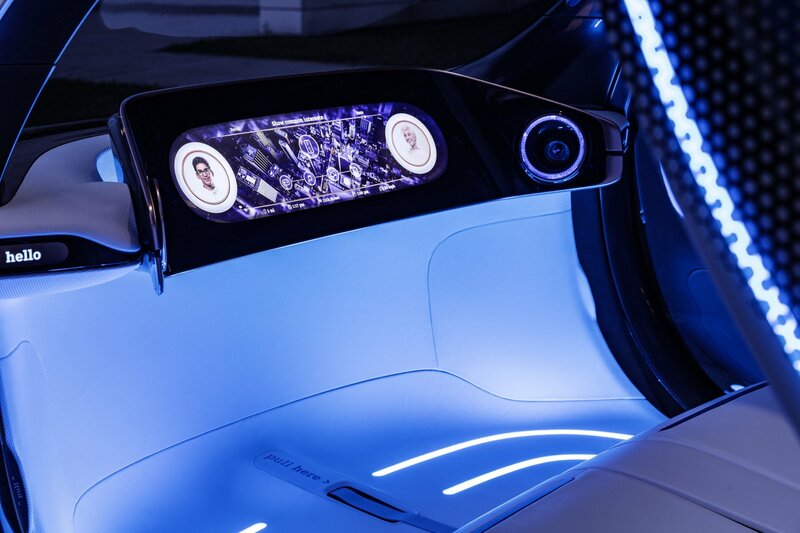 If you do choose to pick up a suggested passenger, the internal screens can display personal information (such as concerts they have recently attended), with Smart envisaging a future where autonomous vehicles actually enable us to reconnect with those around us. 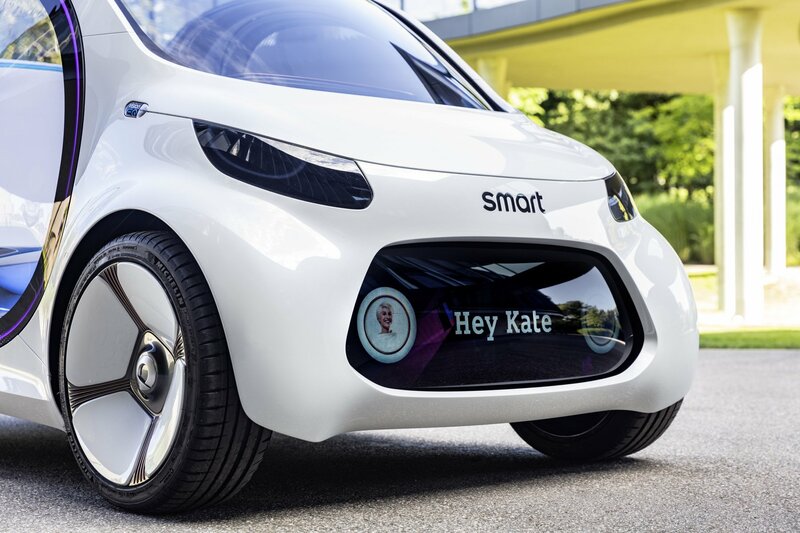 When not in use, the Smart vision EQ fortwo’s door panels – coated with a special film – can be activated, displaying local weather updates, the time of day or even provide news updates to passing pedestrians. 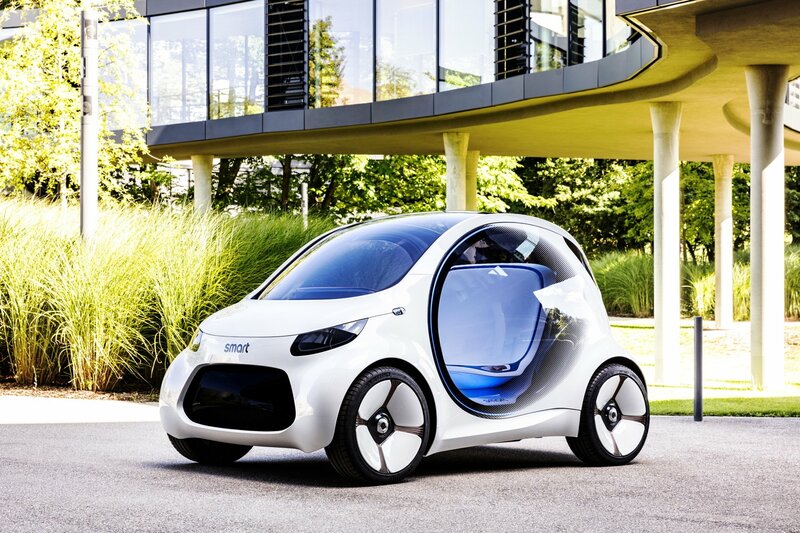 Of course, to cap it all off, the Smart concept is fully electric, featuring a rechargeable 30kWh lithium-ion battery. 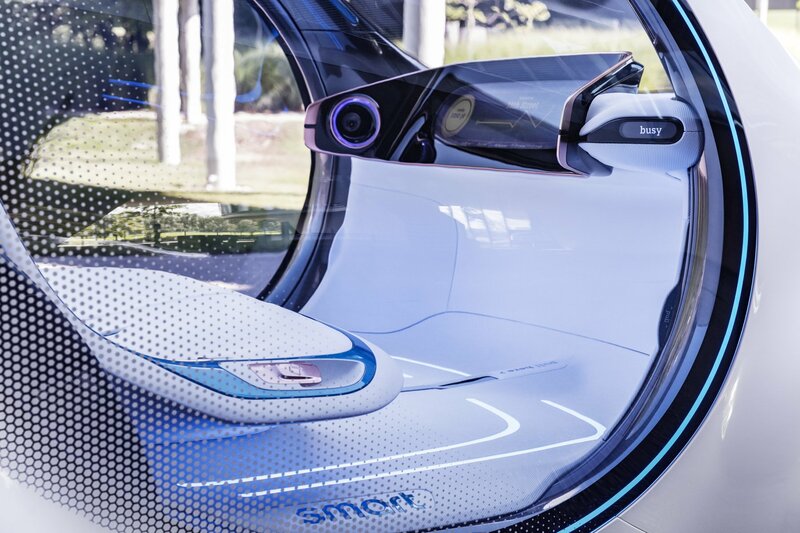 When not in use, the autonomous vehicle can make its way independently to a charging station, ensuring that it is always ready for its next passenger. All sound a bit farfetched? 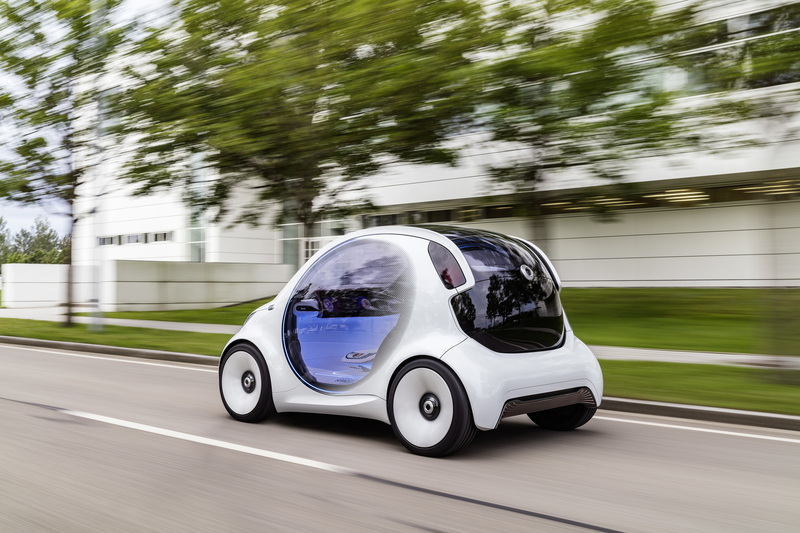 Maybe it does but, with Daimler Group stablemate, Mercedes-Benz already pushing ahead with the CASE strategy, the Smart vision EQ fortwo may not be quite such a pipedream.